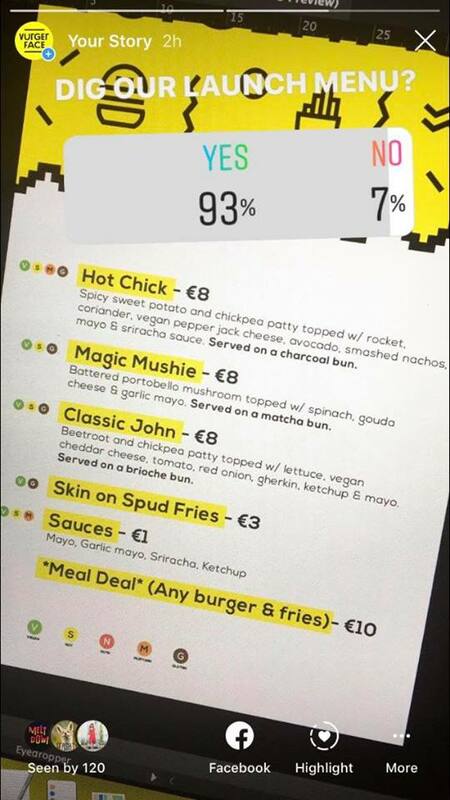 Veganism seems to becoming a more popular diet in Ireland and that is beginning to be reflected in some of the cities pubs. 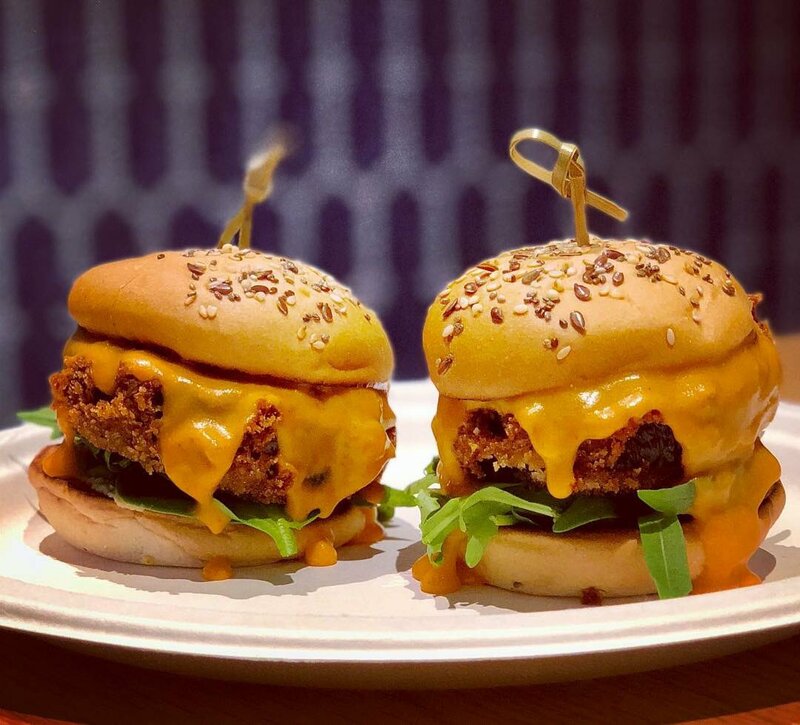 Here’s a few pubs who have some good options for vegans who want to eat out and know in advance that there’s something there for them. As with all of our lists, if you know a pub that should be on here, send us a message and we’ll add it in. It’s a small list so far, but it’ll grow as we get more suggestions. 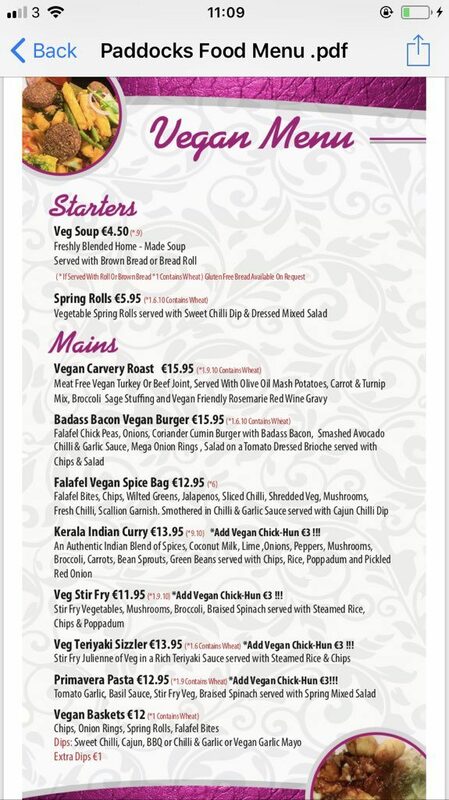 The Paddocks in Clonee are ahead of the curve with regards to vegan options, especially for a suburban pub. They have a full menu of vegan options including a carvery roast, stir fry, burgers, falafel spice bag, curry and pasta. It’s quite an extensive menu. This option is also available in their sister pub, The Kiltipper Cafe Bar. The Belfry in Stoneybatter currently have a pop up vegan burger vendor in their outdoor area. They’re open from 5pm daily serving 3 different types of burgers and fries. 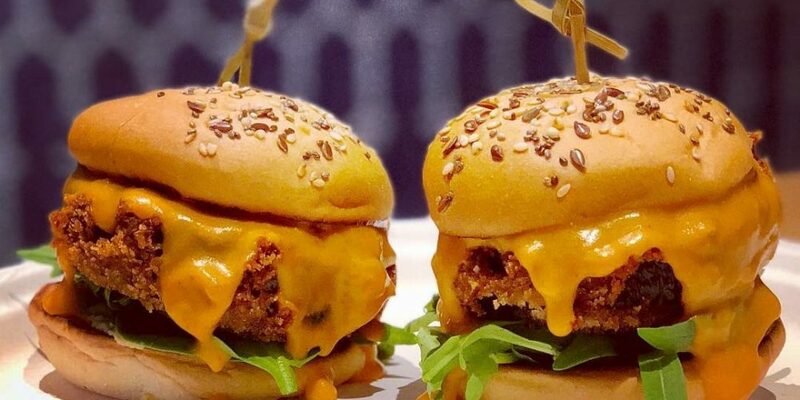 They include a sweet potato and chickpea burger, ushroom burger, and the beetroot and chickpea patty. Here’s another Stonebatter option. There’s a Vietnamese food truck out in the beer garden of The Glimmerman from Thursday to Sunday serving up some delicious vegetarian and vegan food. 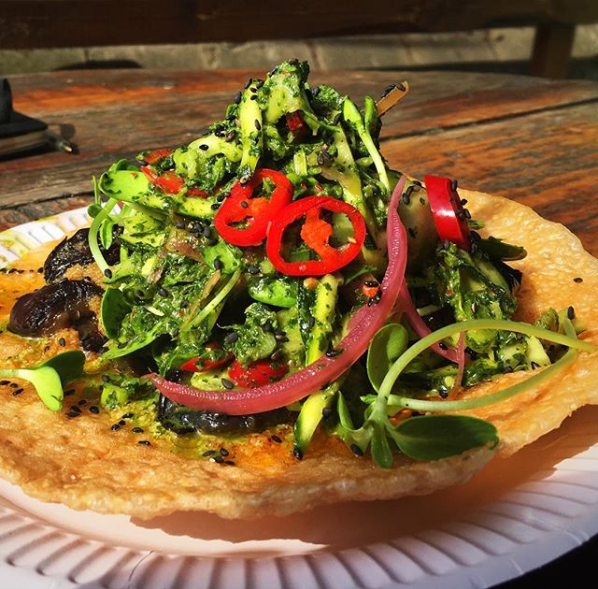 Our favourite is the beautiful courgette and augergine tostada. Link. 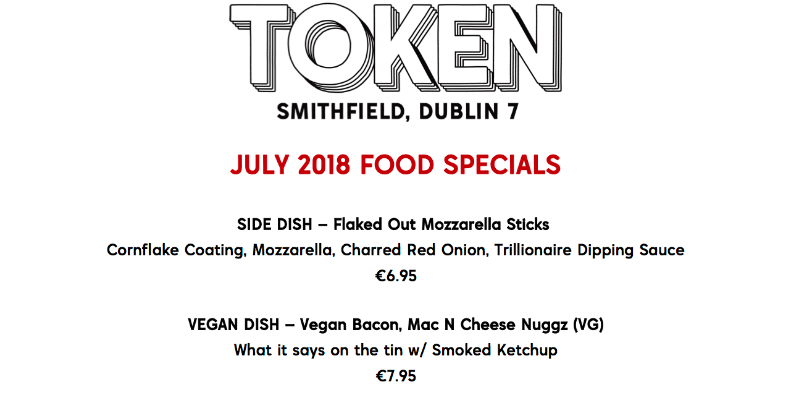 Token on Queen Street have a range of vegan options including vegan chilli, slider burgers, tacos, nachos, mac’n’cheese. They’ve got some really good options. Check out their menu. 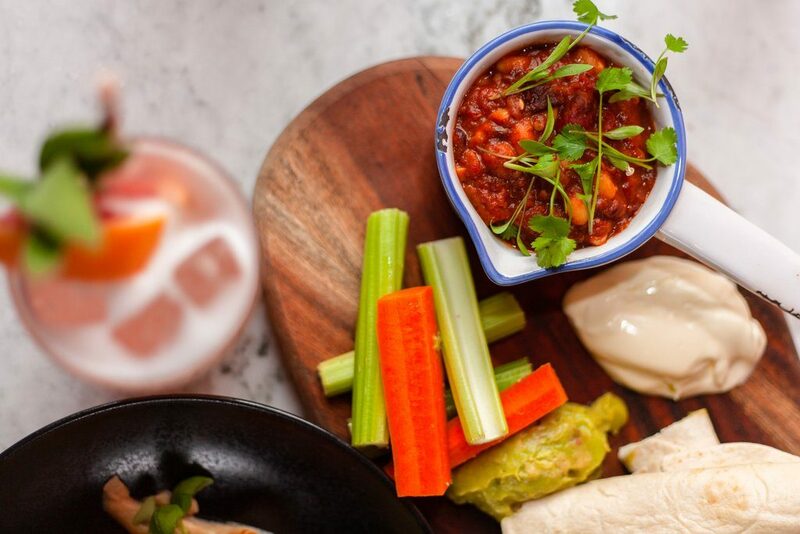 Peruke and Periwig on Dawson Street have some vegan options including chipotle and mixed bean chilli and gnocchi. These are 2 options they’ve tweeted about recently but there ma be more. Menu link. 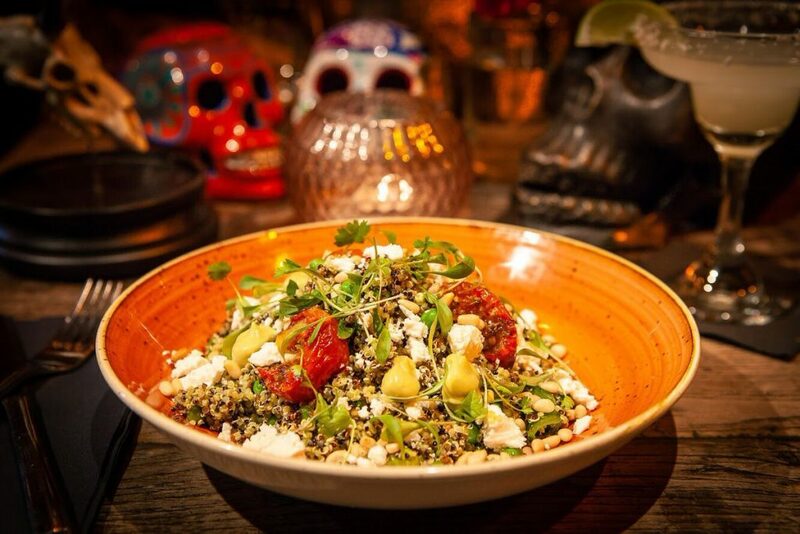 Xico have the Incan Primavera dish with quinoa, sundried tomato, pea, and broad beans. Menu. 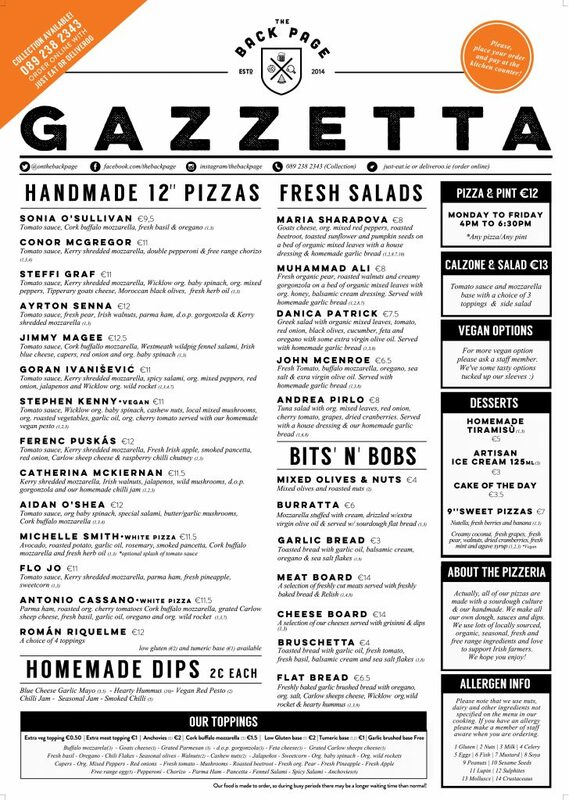 The Back Page in Phibsboro are known for their pizzas, and they’ve got a vegan option called ‘The Stephen Kenny’. It’s got toppings of spinnach, roast veg, cashew nuts, cherry tomato on vegan pesto. Coke lane Pizza operate out the back of Frank Ryans pub on Queen Street. They offer a vegan option. 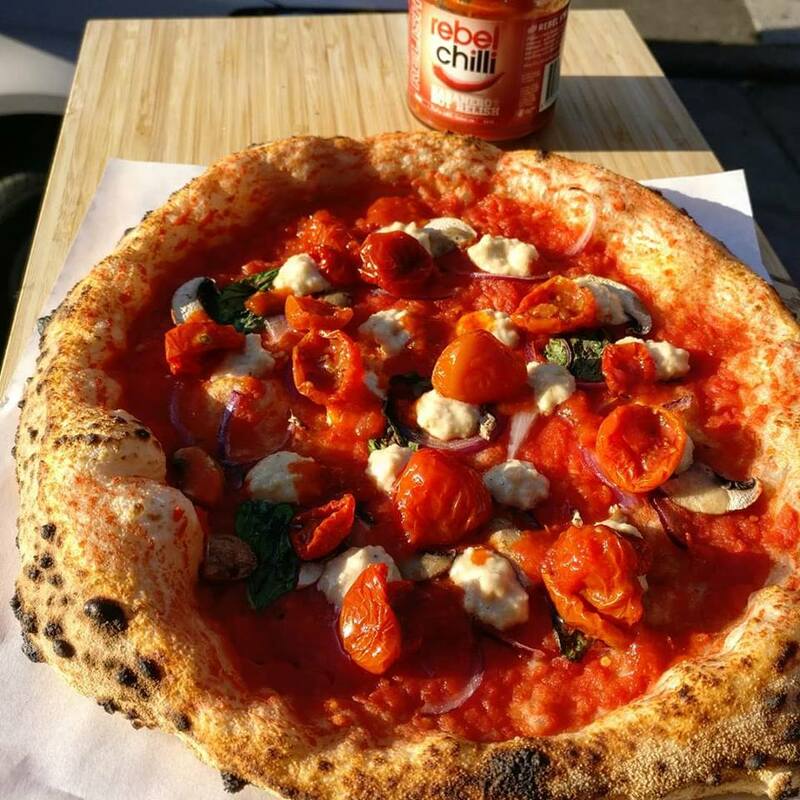 The one in the photo above consists of Red onion, mushrooms, sundried tomatoes, cashew ricotta, Habanero Hot Sauce. Any of the pizzas we’ve tried here before have been amazing. 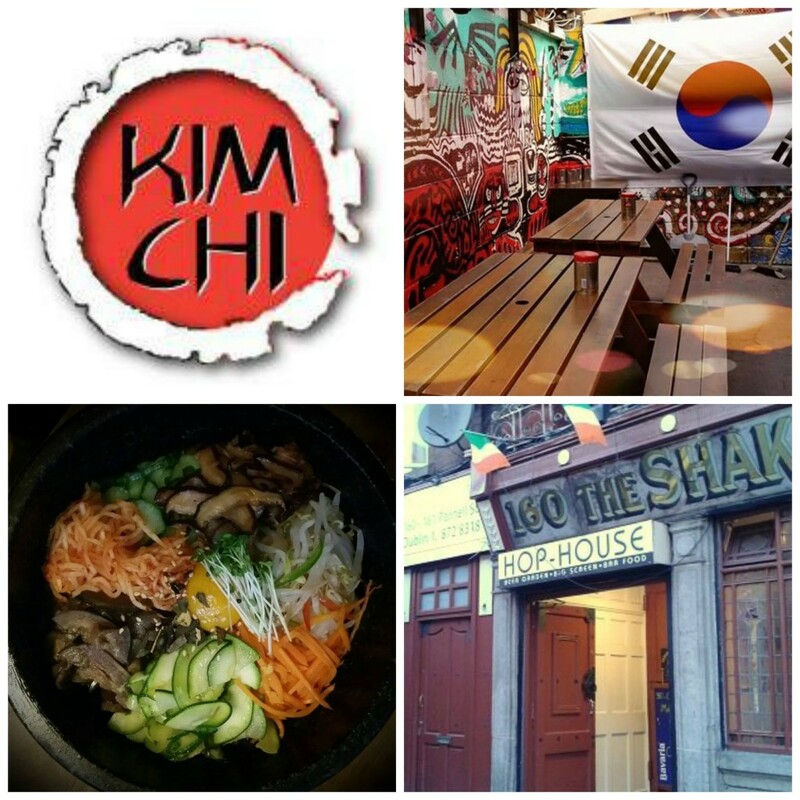 The Hop House on Parnell Street has some of the best food you’re likely to get in a pub in Dublin. A brief look at the menu would suggest that there are quite a few vegan options on the menu. Of course, check first, but items like dumplings, and certain types of noodle dishes look vegan friendly. Menu. 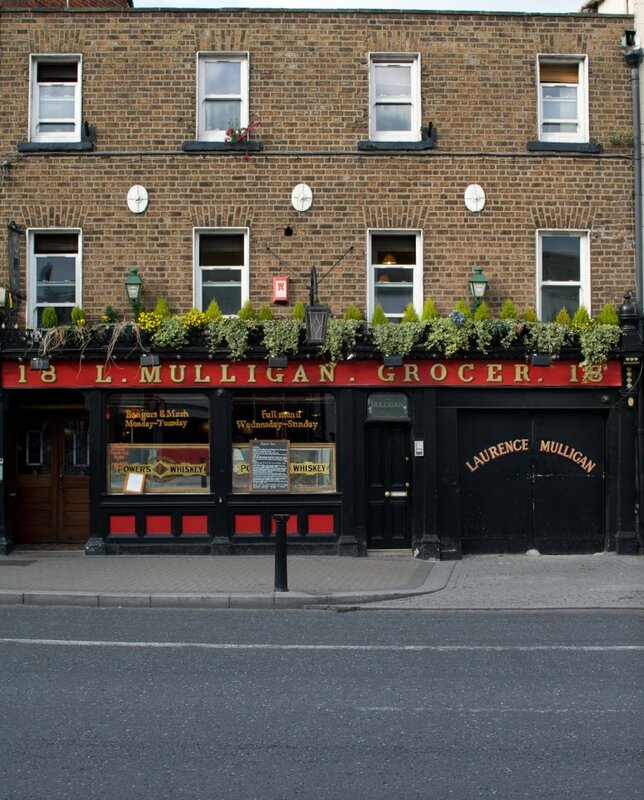 Mulligan’s in Stoneybatter gets featured in publications from around the world for its food offering and they inform us that they also have a vegan menu. The folks in Drop Dead Twice on Francis Street inform us that on their evening menu the have the ‘Fun-guy’ pizza and cauliflower wings, and on the brunch menu there’s cajun mushroom bruschetta and smashed avocado on toast. Link.